Fox Sports Radio 1430 AM "The Sports Fan"
Mark BoneQuest of Champions 6!! At the fairgrounds Saturday the 8th. Doors open at 8, and the day gets underway at 9.45. This a great event for you to watch, since it may get you interested in the martial arts, and be sure to bring the kids, because it's a great way for them to be exposed to something new that they might end up really liking and be a skill and discipline they take with them all their life. Free tickets starting today, and Bone and Evan have them for you. Let them know how many you need! Mark BoneBabe Ruth All-stars Krispy Kreme fundraiser. Today!! Java Stop on 21st st by Bobs, and at Hot Shots on Bryden. $10 a box, and the boss man says if you buy 5 or more...he'll deliver! And it's hard to get him outta the office! o Sportsman Warehouse in Lewiston , $100 gift card. Thank you Cydney and all the others who sent us a photo of their rack. Personally, to me it means a lot because you took some time to share with us something that is an important part of your life. And we love that you have that relationship with us. Sure, there was a big prize package at stake, but for all of us at Classic Rock 102.9 its another bit of that time that you and us spend together every day. Me, I always look forward to every morning when you and I get together and share some great rock and roll and some personal moments together. Can't hardly wait for next years racks! 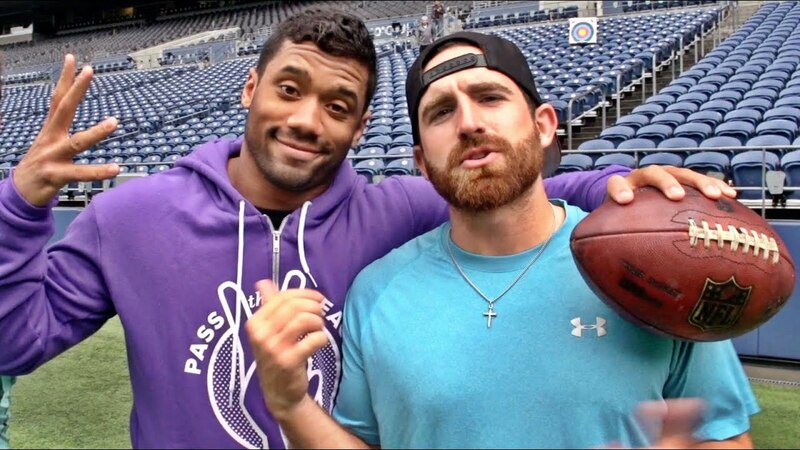 Daniel CraigThe guys from Dude Perfect visit hawks, and trick shot madness ensues! 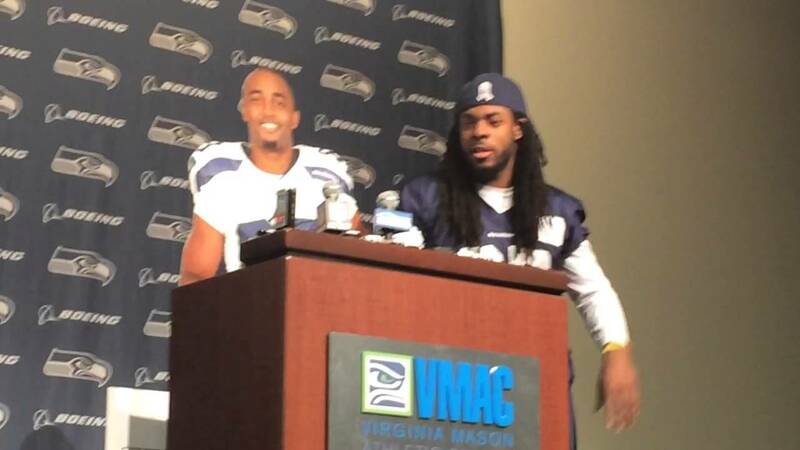 Daniel CraigRichard Sherman and Doug Baldwin, weigh in on the Hypocrisy they see in the NFLs' Media policies. 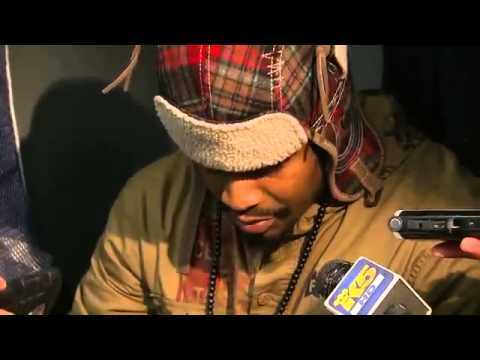 Daniel CraigMarshawn Lynch, answering questions in only the way Marshawn Lynch can! Daniel Craigcreated the group ESPN Radio 1430 AM "The Sports Fan"